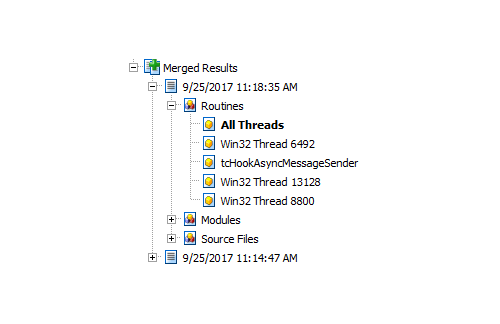 AQTime Pro improves quality of your C and C++ applications by finding performance bottlenecks, memory/resource leaks, untested and complex code Benefit from Visual Studio integration. 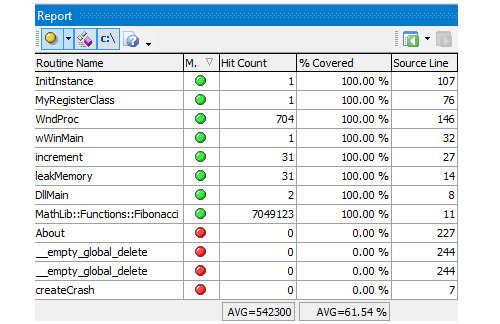 With AQTime Pro, you can focus on specific parts of your source code and select the exact source files, classes or methods to performance profile or exclude from profiling. You can start and stop profiling when you need it at any time during the application run. 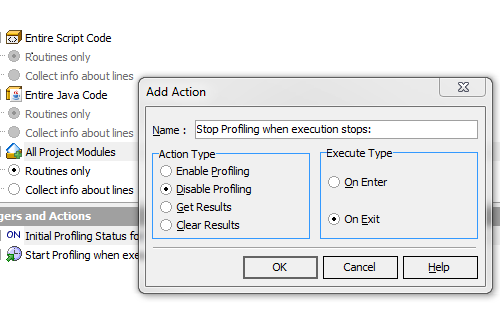 AQTime can also start and stop profiling automatically when the application execution enters or exits a specific method. 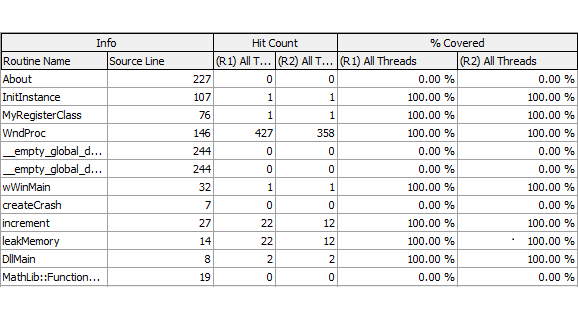 All of this helps minimize the profiling overhead so that your application runs at its full potential the rest of the time. AQTime Pro allows you to detect various types of memory and resource leaks including: 1) class instance leaks, unreleased memory blocks, handle leaks (file, mutex, semaphore, registry handles and more), 2) GDI and GCI+ resource leaks (bitmaps, fonts, and more), 3) COM and reference count leaks, and 4) print spooler memory leaks. Monitor application’s memory and resource allocation in real time. Monitor total memory usage, memory usage by category (heap, reserved virtual memory and so on), resource types (brushes, fonts, etc. ), and individual classes used in your application. 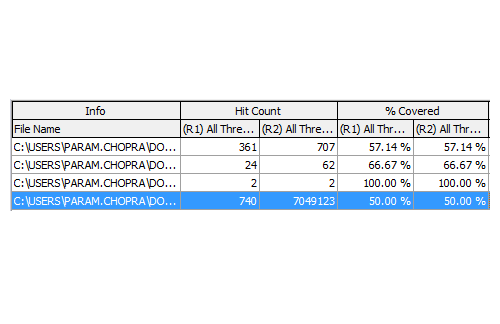 Capture and compare application memory snapshots to identify memory leaks and analyze application memory usage. Easily track which objects stay alive longer than they should be. AQTime Pro tracks the allocation call stack of all live objects, so you know exactly where – in which source file, function and line – the leaked objects were created.